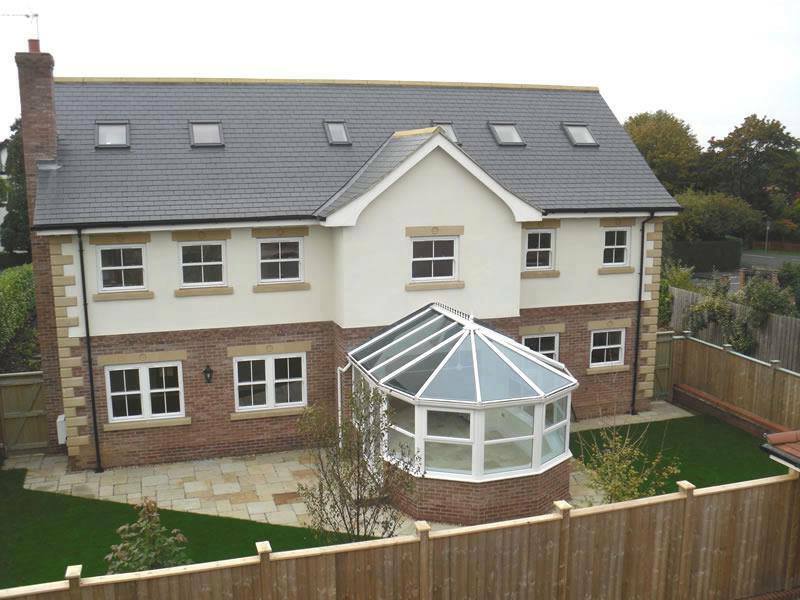 Rafter Loft Conversions are experts in the construction of Velux conversions. A typical conversion usually takes only around three weeks to build from start to finish, so within a matter of a few weeks you could also have a new bedroom, or for whatever reason you have in mind, bathroom, craft room, play room, gym, study/office or even a cinema room. 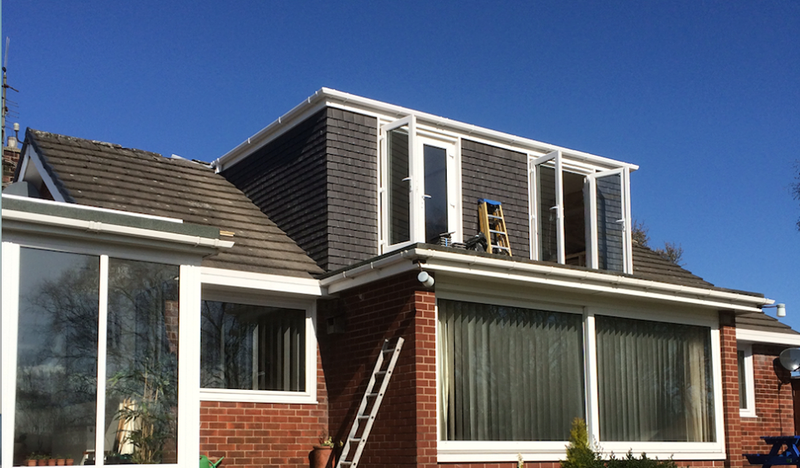 Hollingworth is one of the many areas Rafter Loft Conversions cover in Manchester, If you are considering having a loft conversion we would love to hear from you, call to find out what we can offer you at a great price.